Tasting Olfactory : Golden yellow colour, bright and clear. Dry fruit, almonds and quince on the nose with notes of rhubarb marmalade. 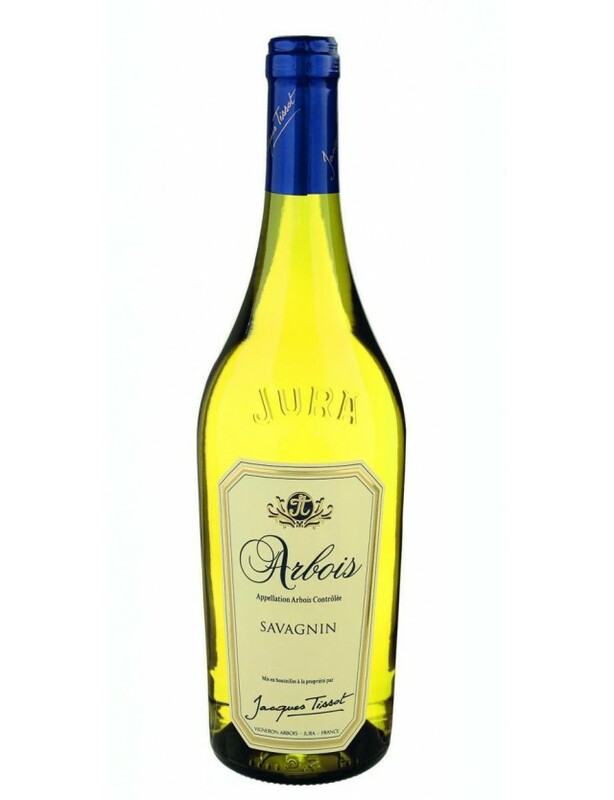 Gustatory : Beautiful attack on the palate with good balance and full of finesse and smoothness. Warm notes with a finish typical of Savagnin.Food and wine pairing : Ideal as an aperitif accompanied by Comté cheese and dried fruits. Enhances asian cuisine and traditional crème fraîche-based dishes.Serve between 10° and 13° Ageing potential : of 10 to 15 years.